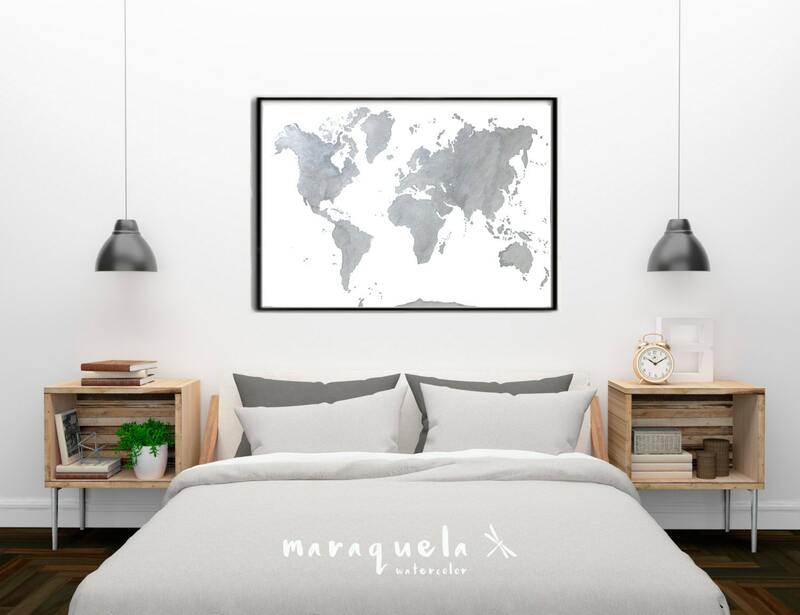 ORIGINAL World map GRAY with Silver highlights, in watercolor HANDMADE. 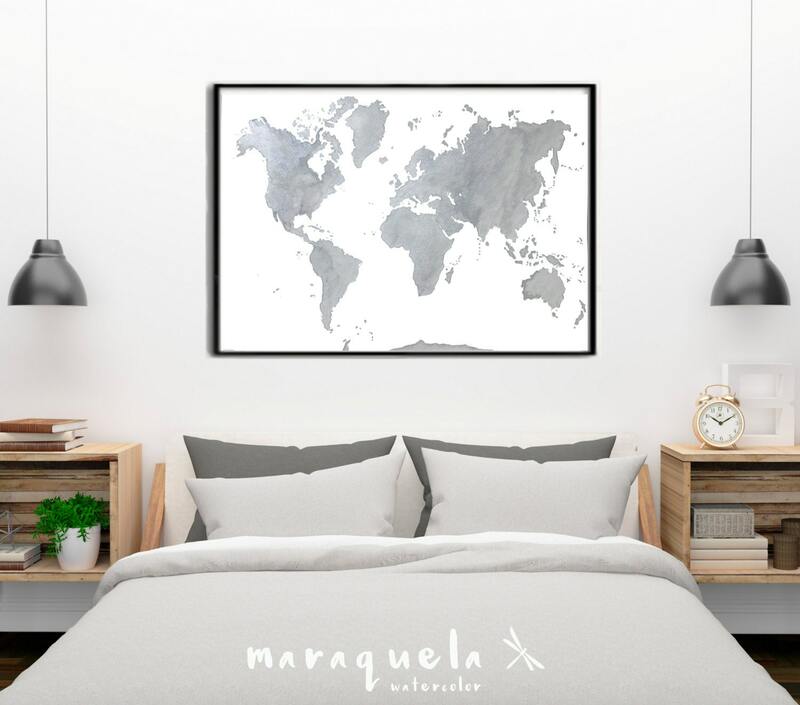 • Tonalidad GRIS con reflejos PLATEADOS en acuarela. 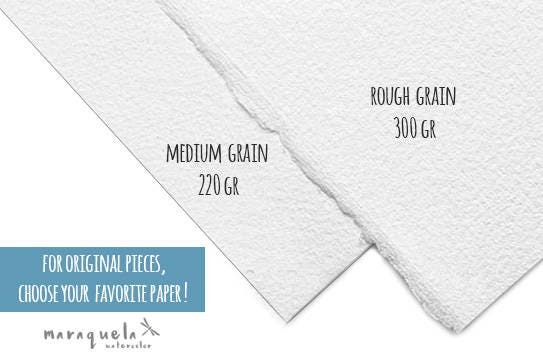 • Disponible SOLO la pintura original hecha a mano. 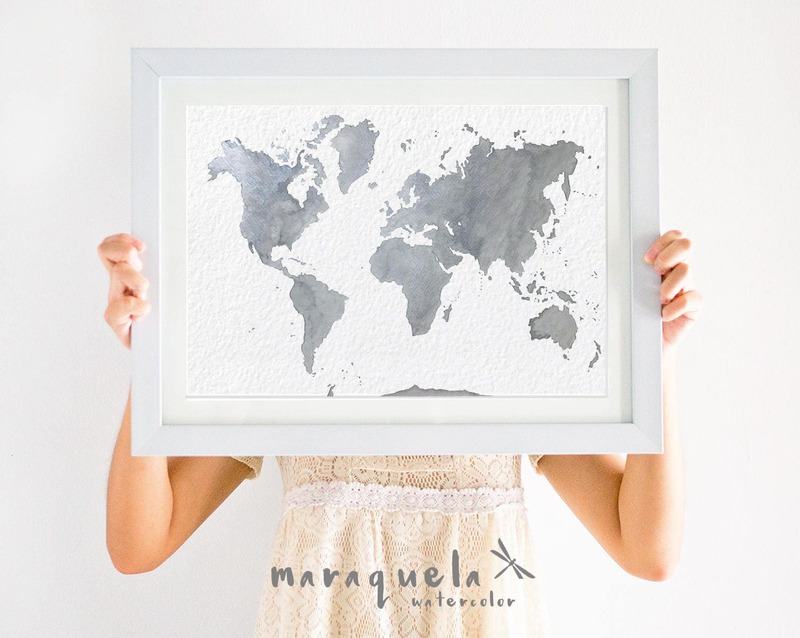 • ORIGINAL Painting of the world map HAND PAINTED in watercolor. • Elegant Gray hues with Silver highlights in watercolor. 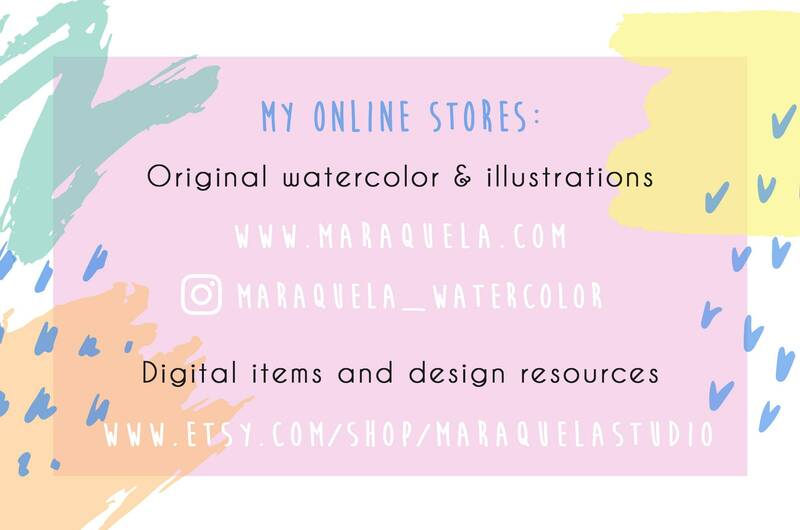 • Available ONLY the original watercolors.